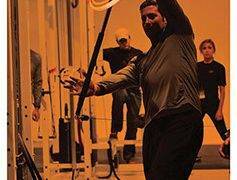 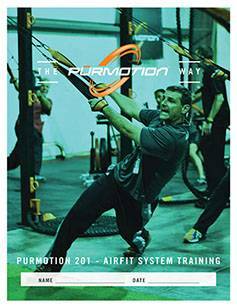 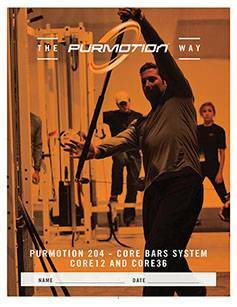 Fitness professionals and/or enthusiasts that want to learn how to get the most from their AirFit. 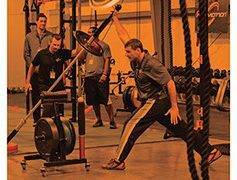 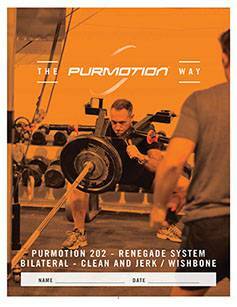 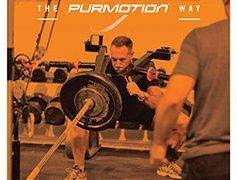 Fitness professionals and/or enthusiasts that want to learn how to get the most from their Clean and Jerk and/or Wishbone. 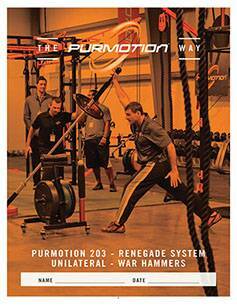 Fitness professionals and/or enthusiasts that want to learn how to get the most from their War Hammers.